New York City hotels and hostels range from clean beds for $25 to sumptuous suites for...well, how much money do you have? 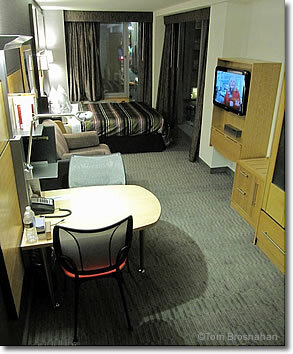 But there are plenty of good, clean Midtown bargain- and mid-priced hotels as well. a new boutique hotel in a perfect location.